Washington, D.C., still leads the nation with the most people infected by HIV/AIDS, in spite of the growing number of prevention programs. 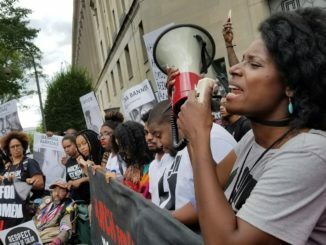 Black Americans accounted for 45 percent of HIV diagnoses and 48 percent of AIDS diagnoses in the U.S. in 2015, according to the Center for Disease Control and Prevention. 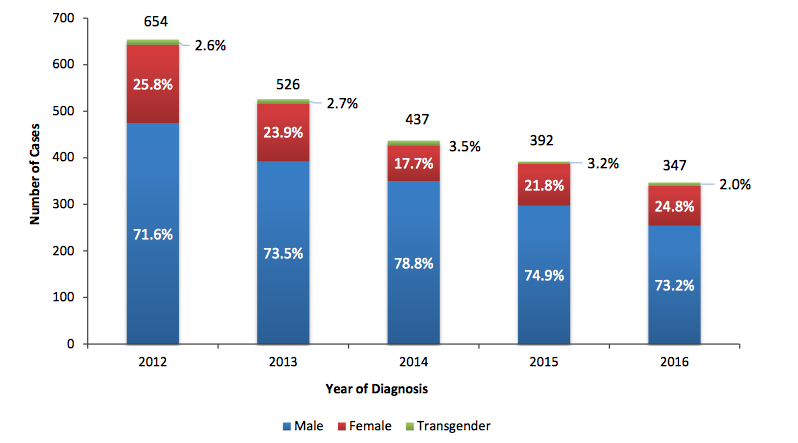 More than half of those diagnosed were gay or bisexual men. 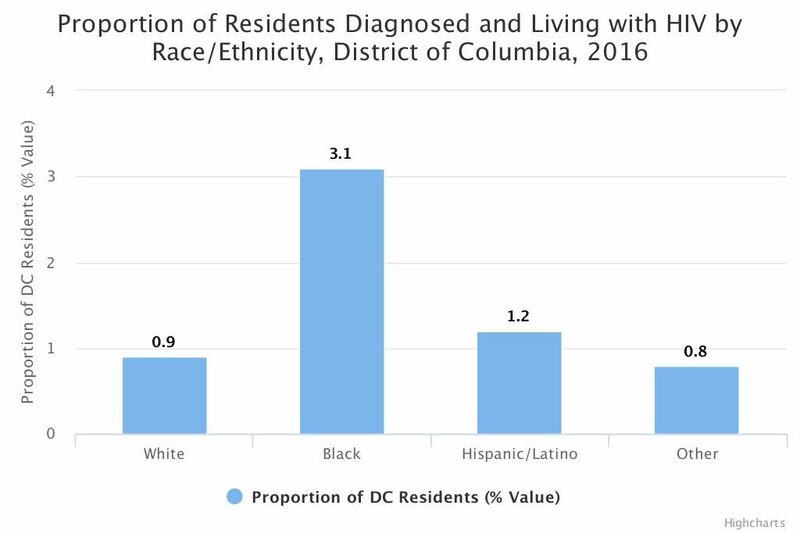 The African-American and Hispanic communities are most affected by the virus in Washington, D.C. In 2016, about 3 percent of black residents in the District were diagnosed with HIV, according to the 2017 Annual Epidemiology and Surveillance Report. This annual report is conducted by a Metro area health bureau. Credit: District of Columbia Department of Health HIV/AIDS, Hepatitis, STD, and TB Administration. 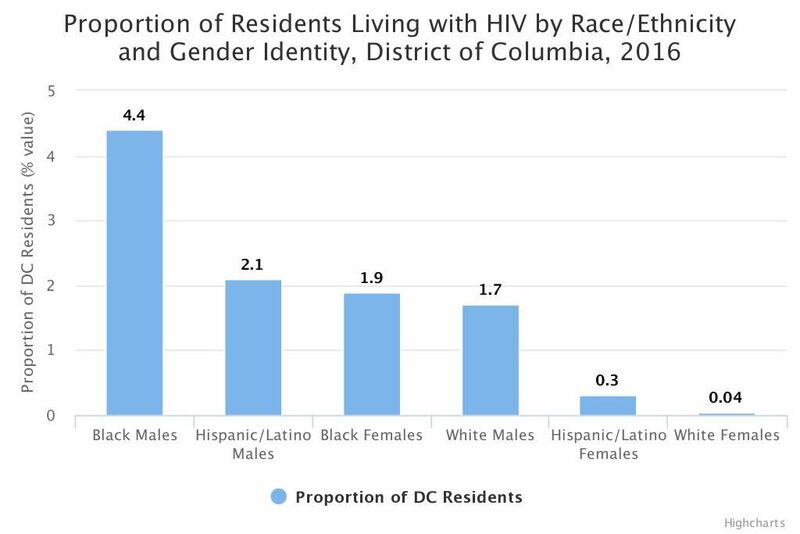 Black and Hispanic men had the most reported cases of HIV in Washington, D.C., in 2016. But black men were still infected twice as much. 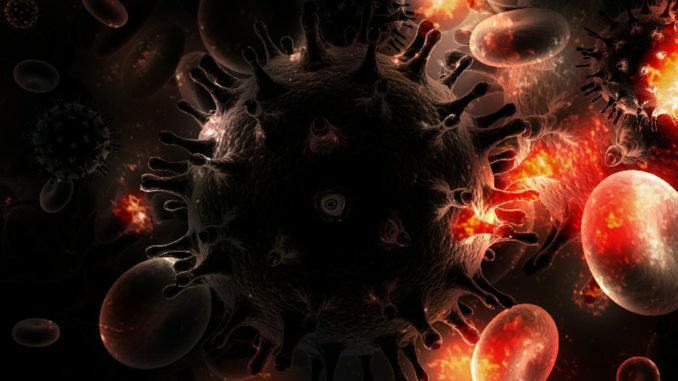 Though the rate of HIV is still the highest in the D.C. black community, there has been a consistent decline in the amount of people infected by the virus over the past five years. The number of cases reported last year were nearly half as many cases reported in 2012. Amanda D. Castel, assistant professor in the Department of Epidemiology and Biostatistics at George Washington University, specializes in the occurrence of HIV and AIDS in the black community. Her first exposure to the epidemic was when she visited Uganda as a college student, where she discovered black communities everywhere are affected by this virus. Guillaume R. Bagal III is public policy associate at Whitman-Walker Health, a community health center that serves DC’s urban community. Bagal said minorities aren’t at “higher risk” of exposure to the virus. They just don’t have the right resources. 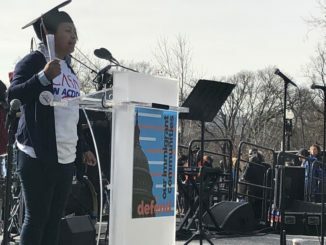 “Black people, not unlike sexual minorities, have historically and continue to encounter many barriers to not only health insurance coverage, but also barriers to quality and culturally comprehensive care,” Bagal said. Bagal is also the current president of the Gay and Lesbian Activists Alliance (GLAA), the nation’s oldest continuously active gay and lesbian civil rights organization. There are various ways to acquire prevention information from the CDC or the STDs health department in D.C. But these community centers are dedicated to fighting the HIV/AIDS epidemic of Washington, D.C.
Whitman-Walker Health offers a variety of services such as primary and preventative care, STD testing, youth services and community trainings. Whitman-Walker also supports the LGBTQ Cultural Competency Continuing Education Amendment Act of 2015, which “speaks to train health providers in how best to serve minority populations,” Bagal said. The community center is pushing the DC Health Department to start consistently publishing reports about LGBTQ health. 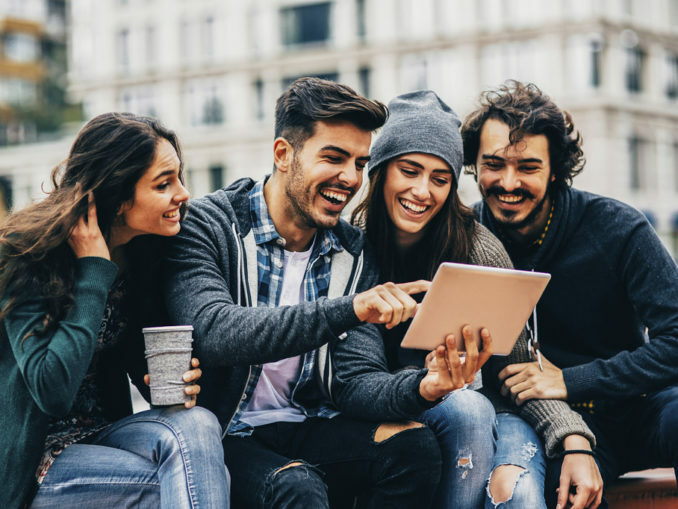 Whitman-Walker Health is currently conducting studies on the latest prevention tool approved by the U.S. Food and Drug Administration, Pre-Exposure Prophylaxis, to prevent HIV infection. PrEP is a blend of HIV medications designed to reduce the risk of contracting HIV. Whitman-Walker Health is also studying a new injectable form of PrEP. 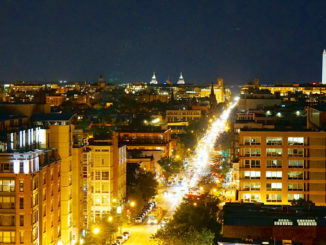 The DC Center for the LGBTQ Community‘s mission is to educate and celebrate the LGBTQ population in D.C. The center has a volunteer-based outreach program — HIV Working Group — that meets monthly to educate the community on HIV and AIDS. 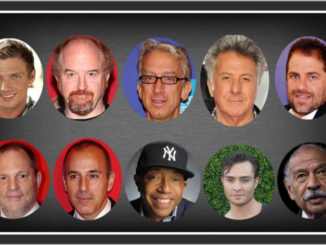 HIV Working Group is also in place to support and encourage longtime survivors of the virus. I’m currently a graduate journalism student at American University focusing in investigative reporting. I also work at the Urban Institute as a Digital Production Specialist, where I maintain the website and produce weekly newsletters. In the past, I interned with the Lansing City Pulse as a reporter and photographer and with Such Video as a social media coordinator.